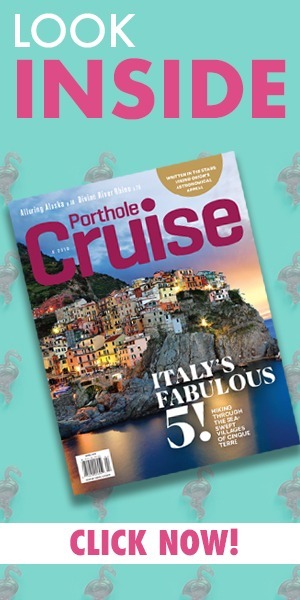 One of the most interesting trends in cruising is the rise in popularity of South American cruise ports. 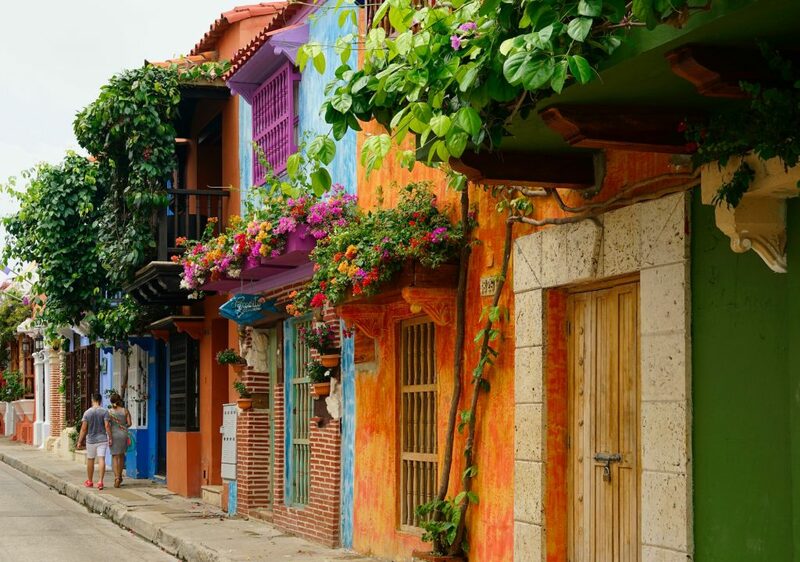 Cartagena, on Colombia’s northern coast, is one such city where tourists are exploring more so now than ever before. 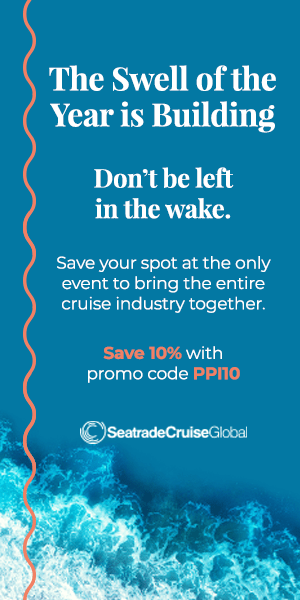 First time visitors to the city are struck by its beauty and charm and can spend days exploring everything Cartagena has to offer. 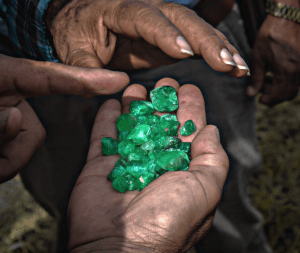 What most don’t know, however, is that Colombia is one of the world’s foremost producers of emeralds, with the country’s mines being some of the world’s most fruitful. These brilliant green gemstones are a staple in Colombian jewelry and many tourists coming to Cartagena from cruise ships are struck by the beauty and craftsmanship of Colombian emerald jewelers. Caribe Jewelry, one of the top names in Colombian emeralds, is one place where those new to Cartagena and emeralds can learn more about these beautiful stones. There’s an ancient myth in Colombia from the Muzo people who believed the first emeralds came from the tears of Fura, a character in their creation myth much like Eve and the Garden of Eden. It was the Muzo people who presented Spanish conquistadors with emeralds upon their arrival to the Americas in the early 1500’s. From there, emerald mines became a staple of the region as the value of the gemstone began to grow. Today, emeralds still are a valuable gemstone and the process for mining, polishing and cutting them is far more specialized than when the Muzo people first began mining the gemstones. 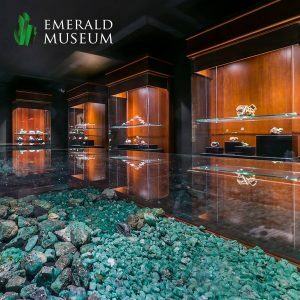 At Caribe Jewelry, the emerald history museum is the best way to learn how emeralds begin deep in the mountains of Colombia and make their way to the front window of the store as rings, bracelets, earrings and more. The emerald museum at Caribe Jewelry has a wide variety of emeralds of all sizes and purities for those interested in learning about what makes an emerald so valuable. What most don’t know is that emeralds are actually another type of stone called beryl. While beryl comes in a variety of colors, it’s the green version which we call emeralds. At the Caribe Jewelry museum, the beryl on display is intended to teach visitors how to differentiate between different varieties of the stone and what makes one more valuable than the other. If you find yourself exploring the streets of Cartagena, stop by the emerald museum and learn a thing or two about what makes the region so unique!